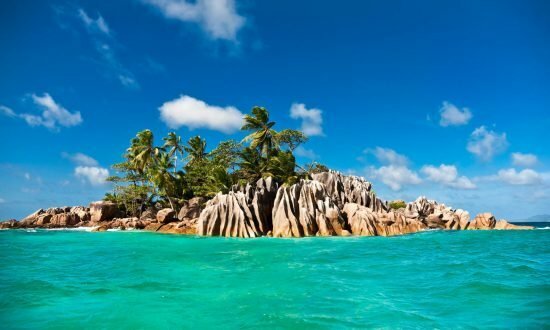 The La Digue Dream cruise starts on an exciting note with otherworldly snorkeling at St. Anne Marine Park and Cocos Island. 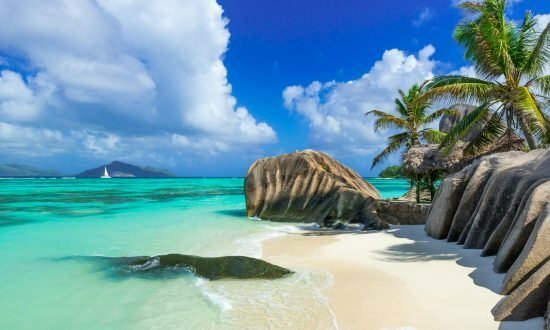 La Digue is the next stop, quiet and unspoiled. You'll visit the tortoises The Cousin Island Nature Reserve before sailing back through paradise to beautiful Praslin. The Sisters Dream Cruise is a 4-day sailing adventure through the picturesque Seychelles. 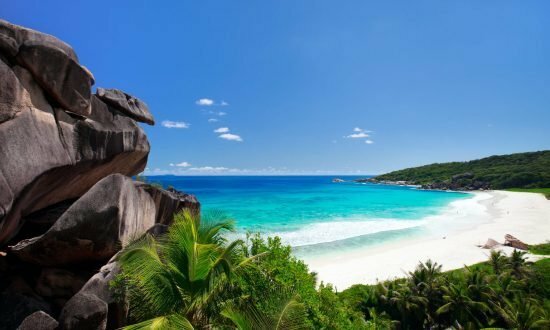 You'll spend unforgettable hours on the most beautiful beaches in the Indian Ocean, such as Saint Pierre Islet and Praslin, and find the best spots for water sports. Perhaps you'll even even spy some tortoises at the Marine National Park on Curieuse Island.